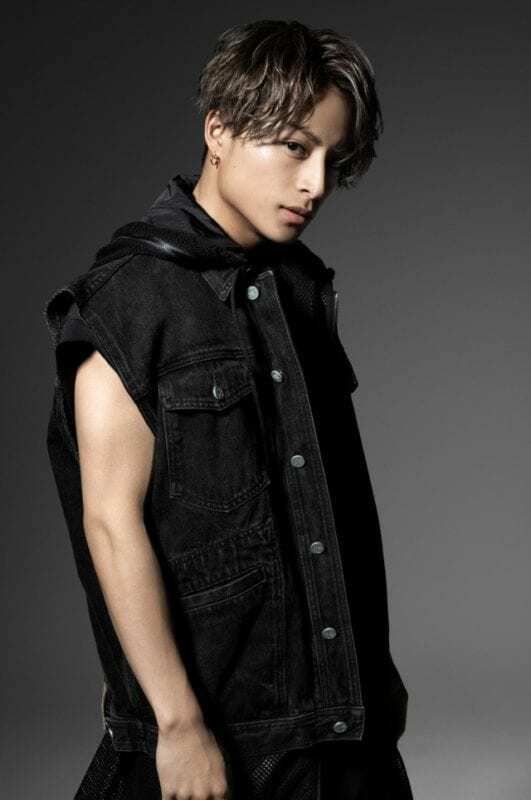 GENERATIONS from EXILE TRIBE (ジェネレーションズ・フロム・エグザイル・トライブ) is a Japanese boy group signed under LDH and Rhythm Zone. They debuted on November 21, 2012, with the song Brave It Out. -He is from Matsuyama, Ehime prefecture, Japan. -His father is Japanese and his mother is Filipino. -He has a younger brother, as well as an older sister, Loveli, who is a model. 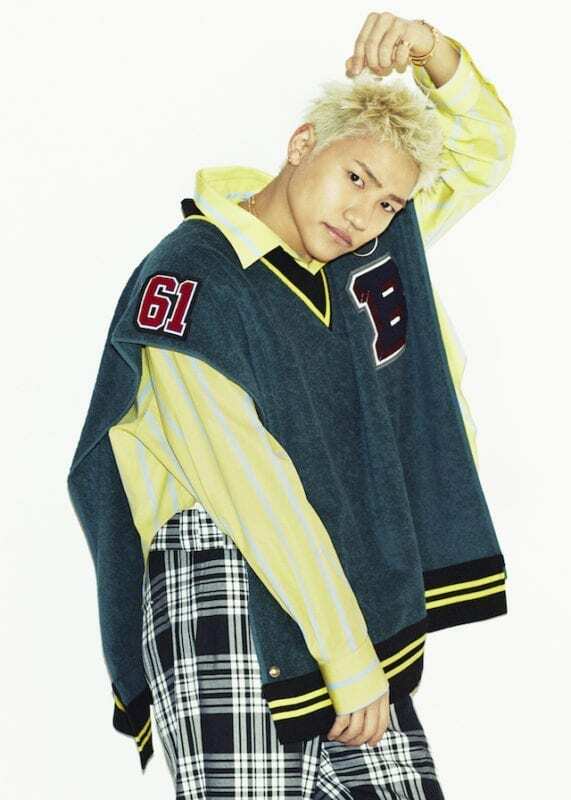 -He was a member of Gekidan EXILE (the label’s acting group) until being selected as a GENERATIONS member. He is still active as an actor. -In 2014 Alan and Mandy passed auditions to become members of EXILE, their label’s largest and ongoing boy group. They are now members of both. 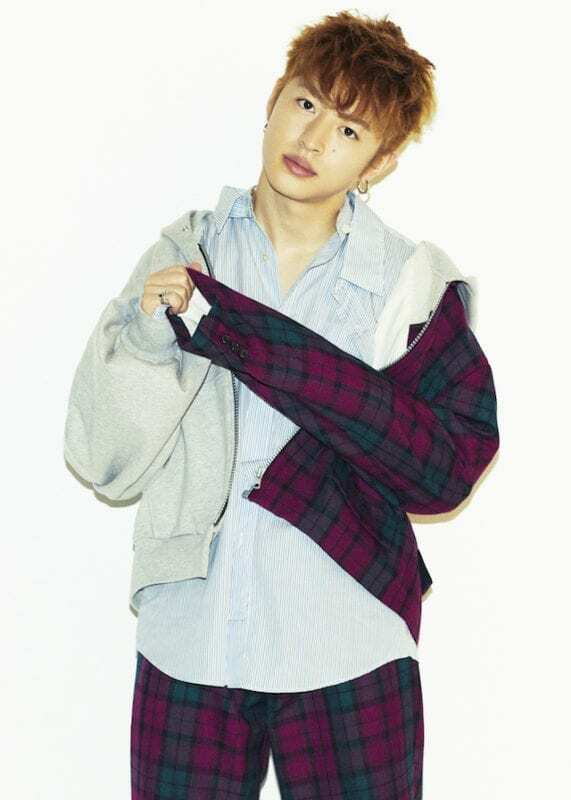 -He graduated from Hinode High School a few months prior to debuting with GENERATIONS. -He debuted as a DJ in 2015. -He is from New Jersey, USA. -His mother is Japanese and his father is Nigerian. -He is also part of the dance crew Rag Pound and hip-hip unit Honest Boyz. -He is from Amagasaki, Hyogo prefecture, Japan. -He was a finalist to be a member of Sandaime J Soul Brothers. -Chinese fans of the group think he looks like a gangster. -He has worked on lyrics to their songs “I remember”, “…For You”, and “NEXT”. -He is the only member who doesn’t have Instagram and often uses the accounts of the other members. -He is from Osaka, Japan. -He was originally an instructor at EXPG Dance School (where he taught TWICE’s Sana) and a backup dancer for the group, but in 2012 he was added to the official lineup. -He has two pet hedgehogs. -He is from Yao, Osaka, Japan. -He was a member of Gekidan EXILE and is still active as an actor. 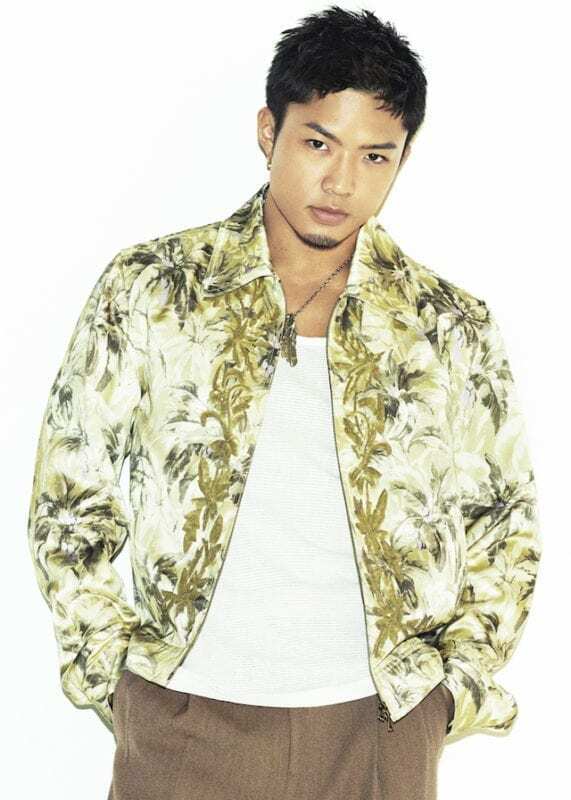 -Before moving to Tokyo, he was a finalist to be a member of Sandaime J Soul Brothers. -He has written lyrics to their songs “Story” and “Pray”. -He is from Mie prefecture, Japan. 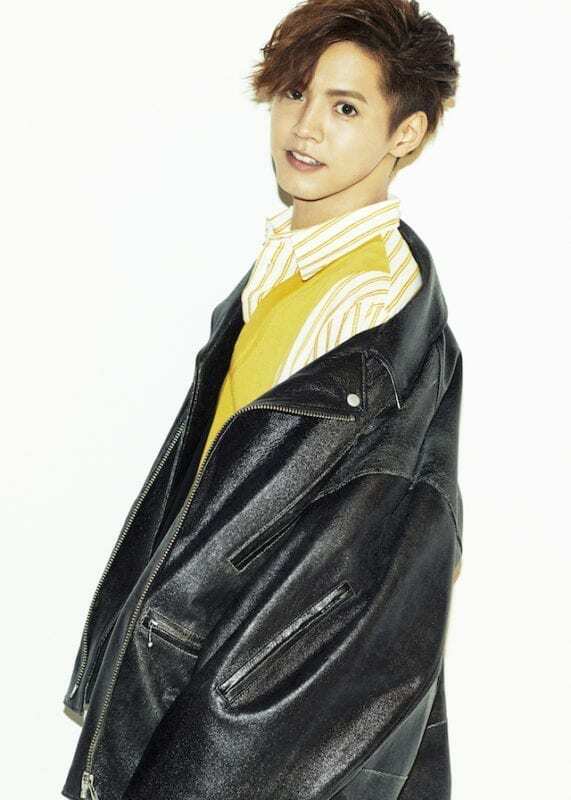 -His hobbies are listening to music, reading, and swimming. -He was once set on fire for a music video. -He is the first Japanese member of the crew Chicago Footwork. -He has some Korean ancestry. -He is from Tokyo, Japan. -He is also active as an actor. -He is part of the krump crew Rag Pound.